Nestled on the slopes of majestic Mt. Hood, the vacation escape of your dreams is waiting. 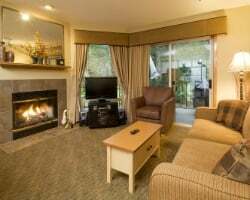 Find timeshare resales and rentals at the Whispering Woods Resort Oregon and save as much as 70% off retail costs. What’s My Whispering Woods Timeshare Worth? Secluded in the forests surrounding the dramatic facades of Mt. Hood, the Whispering Woods Resort stands as a quiet respite from modern life. Tucked away along acres of beautiful woods and mountain slopes, this resort offers a getaway into the Pacific Northwest unlike any other. You'll find a complete vacation resort waiting for you at your arrival, which includes an outdoor swimming pool, a spa, a 27-hole championship golf course right next door, and so much more. With enough to offer couples, families, and groups of friends alike, your trips to the Whispering Woods will create memories to last a lifetime. Rooms at the Whispering Woods Oregon take the shape of one- and two-bedroom units that incorporate a mountain lodge-like design. You'll find your timeshare is filled with wonderful in-room amenities and features—modern furnishings make for a relaxing stay, while the mountain-inspired decor will put you in a vacation state of mind as soon as you check in. 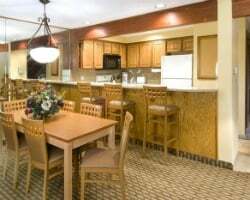 Enjoy the fantastic features of your timeshare, which range from a fully-equipped kitchen, to a luxurious gas fireplace, to free high-speed WiFi. Perfect for groups of up to six, the Whispering Woods Resort Oregon is guaranteed to make your vacation dreams come true. Are you ready to take the next step toward a future of great trips? Fill out the form on this page to learn more about owning a timeshare at the Whispering Woods, or call a representative at 1-877-815-4227. 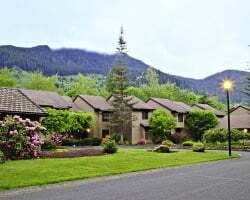 Purchasing a Whispering Woods timeshare resale can enable you to gain years of great vacation solutions in Oregon for thousands less than what others pay. Owning a timeshare can unlock exclusive owner benefits and a future of memorable trips, and buying that timeshare on the resale market could save you up to 70% on your final purchase. Because resales are sold by individuals instead of by the resort, prices are much lower. Avid vacationers like yourself can save big money while still unlocking a more convenient and cost-efficient solution. You'll find resales at the Whispering Woods Resort available in deeded fixed and floating weeks, offering a great variety of ownership options for prospective owners. While a fixed week can guarantee a place to stay at the resort during the same period each year, a floating week offers a more flexible method of ownership. 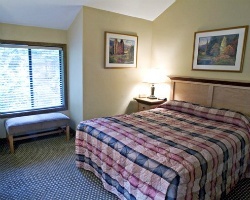 No matter which option you choose, you'll be securing yourself deluxe accommodations just minutes from Mt. Hood. The Whispering Woods Resort is affiliated with RCI, the largest timeshare exchange brand in the world. With your timeshare resale, you'll be able to obtain a separate RCI membership to facilitate exchanges and travel the world. All you need to do is deposit your timeshare into the RCI network and choose from stays at similar resorts all across the globe. The best part is, the Whispering Woods Oregon is a Gold Crown-rated property, meaning it maintains a high approval rating from former guests and RCI members. 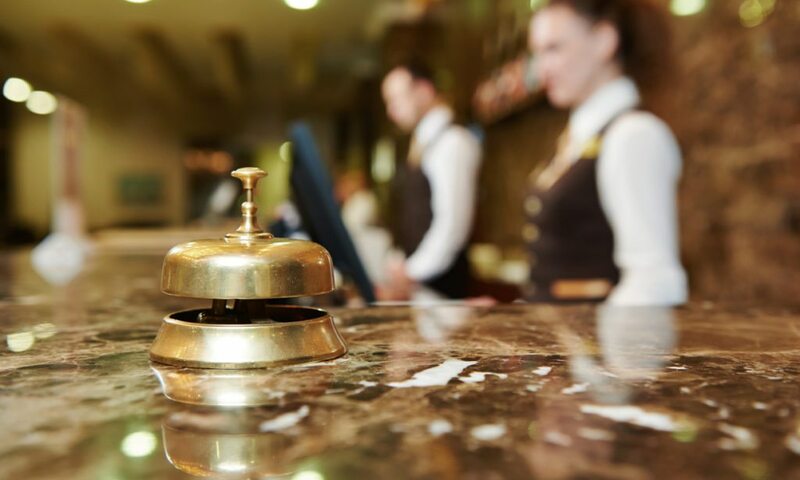 The rating will serve to increase your trading power, giving you the ability to book rooms at other high-rated properties. The Whispering Woods Resort comes equipped with a variety of on-site amenities and services to help make your vacations ones to remember. At the resort, you'll find a seasonal outdoor swimming pool and hot tub perfect for relaxing during the summer and fall seasons. A fitness center is available for those looking to stay active during their trip, while the sauna provides an ideal way to unwind. Golfers will love hitting the links at Three Nines Golf Course, which is located just across the street. Well-manicured grounds offer superior golf before the surging peaks of Mt. Hood, promising days filled with great games. Area hiking trails can be accessed right from the resort's grounds, while the trails leading upward around Mt. Hood are there for more experienced hikers. Winter visitors won't be without luck, as the area also features a litany of skiing and snowboarding opportunities. Other attractions, like the Timberline Lodge, Mount Hood Railroad, and the Oregon Trail are also within easy driving distance. Already Own at Whispering Woods?